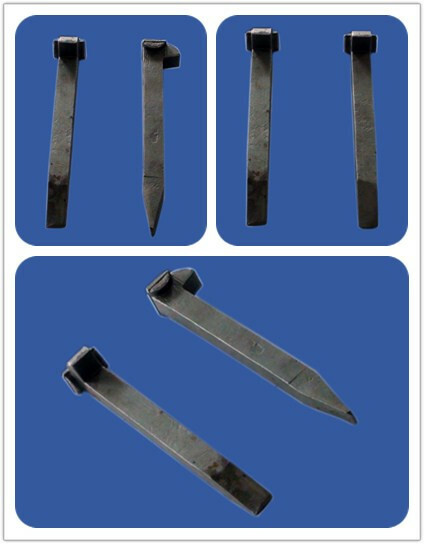 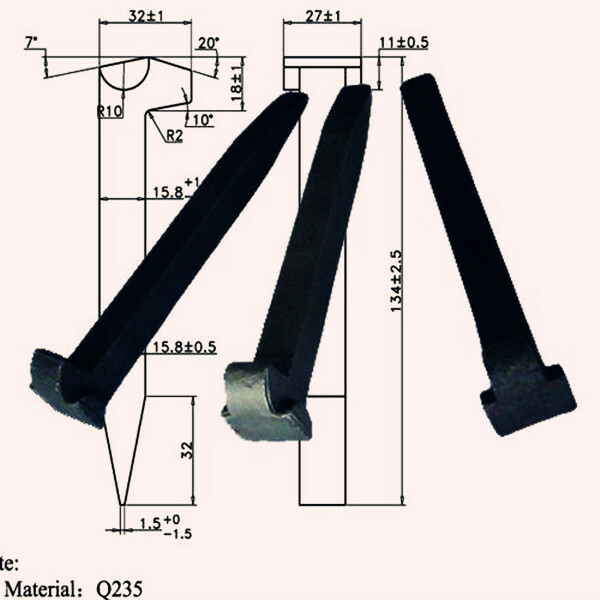 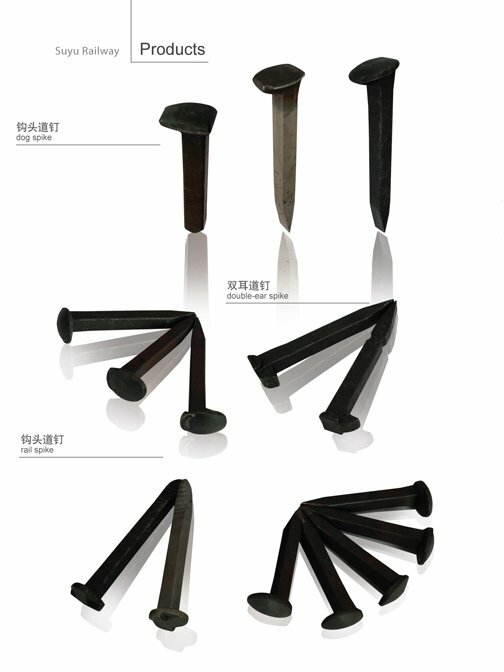 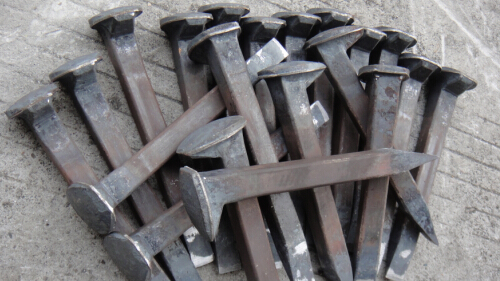 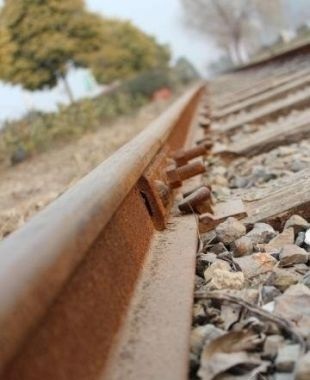 ZY can supply a range of rail sleeper spikes manufactured to international standards according to BS, ASTM and DIN, among others. 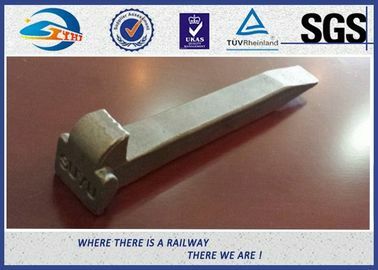 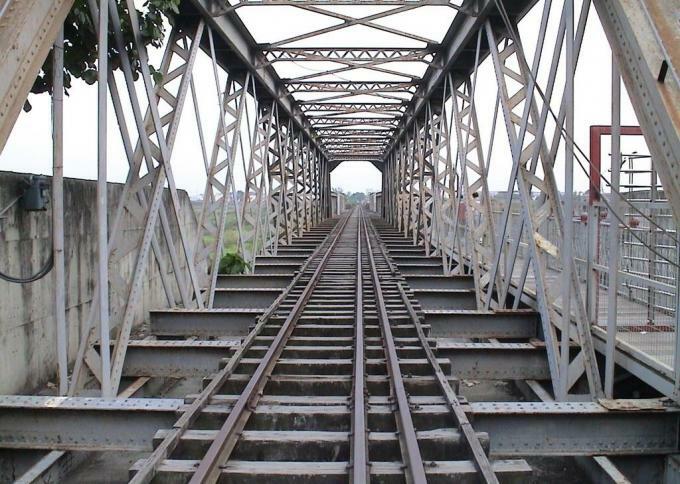 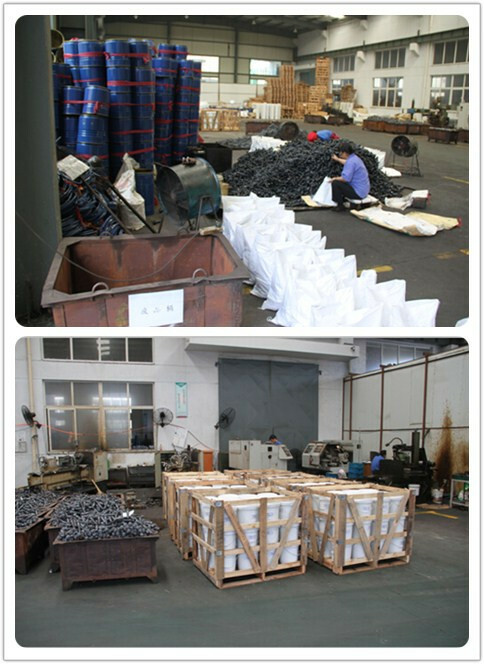 SUYU has extensive experience in the rail industry and a high level of expertise in this specialized field. 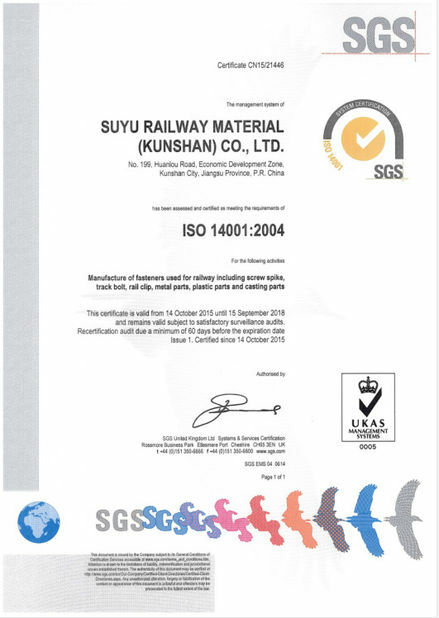 SUYU can manufacture any quantity, big or small, and offers a range of finishes including hot dipped galvanized, black, sherardized or self color for the budget conscious.